As a human, it takes time to absorb this fact that grapes and raisins can be harmful to dogs if you are listening to this for the first time that. Grapes and raisins are the fruits that are considered to be healthy for humans but in dogs, the equation is completely opposite. Grapes and raisins are considered to be the most the toxic fruits to eat. While the reason behind this toxicity is still unknown the consequences of eating grapes can be harsh and life taking. Grapes of any type red or black or green all types of grapes and raisins are harmful to dogs irrespective of their breed. There might be some questions popping in your brain like What to do? What are the symptoms? Etc. Let’s have them answered one by one. 1. What To Do When My Dog Ingests Grapes Or Raisins? Immediately rush to the vet and leave it to him/her. He/she will try to induce vomiting by giving hydrogen peroxide, you can also do that in your house when you see that your dog has ingested the grapes. 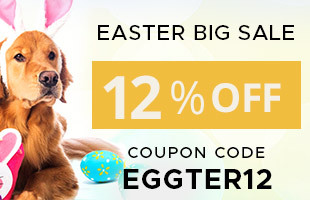 Many laboratory tests such as blood tests, urine tests and biochemistry profile will be od to determine the toxicity and current position of your dog’s health. Ultrasound can also be carried out by your vet to check the kidney size and damage. Time is the most critical factor in this situation so it is better to act quickly and proactively. Sometimes it has been impossible to save the dogs that were treated immediately as well. 3.What Quantity Of Grapes And Raisins Are Harmful? Please ensure that the grapes are kept out of the reach of dogs because dogs will eat anything and everything they can. It is entirely up to you to keep a check whether the grapes are freely lying on sofa, couches or dining table or not. 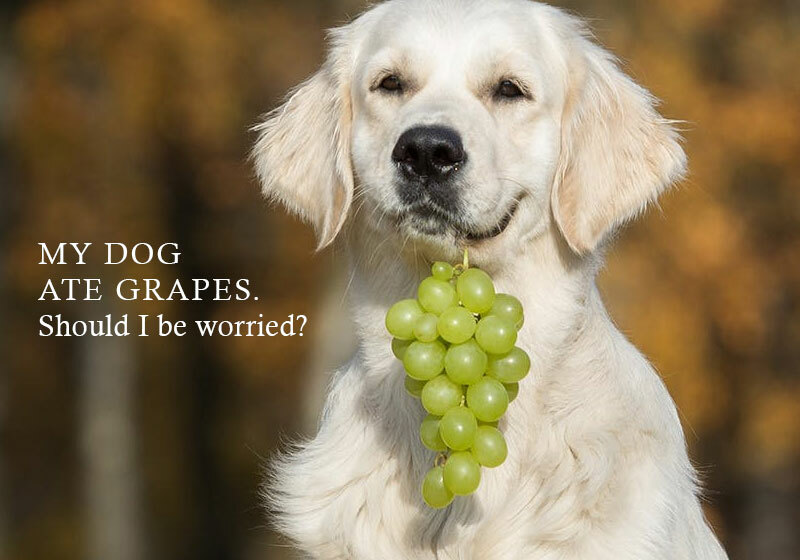 Grapes can seriously change everything in a minute for you and your dog. Just make sure you don’t let that happen. Know about other human foods that can affect the health of your four-legged beloved with the article “Human Foods That Affects Dog’s Health Adversely“.